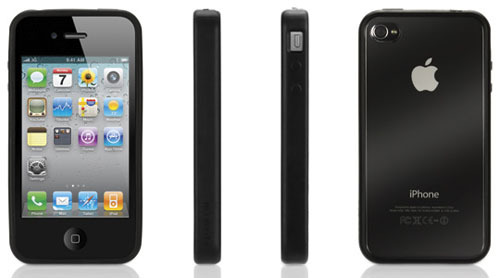 Reveal iPhone 4 Case by Griffin is a one-piece polycarbonate shell with ultra-thin rubber interior lining and edges. The rubber lining and inserts grip tightly to your iPhone to cushion the device from shock. 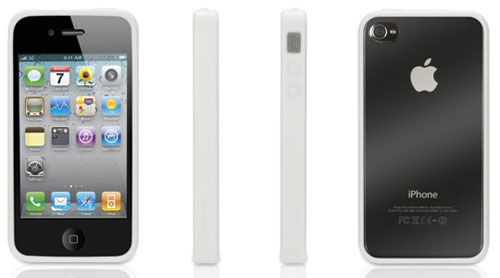 This super-slim iPhone 4 case adds just a little over a millimeter in thickness.